– When Paul Chanin first started studying otters their numbers were so low that they had disappeared entirely from most of England. Over the last forty years they have recovered until, in 2011, otters finally returned to Kent, and are once more present in every English county. 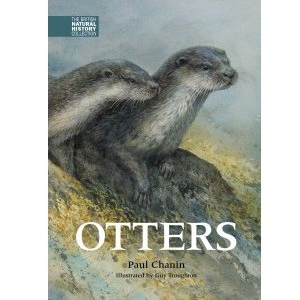 Paul Chanin has substantially updated his original book on otters for this new volume. He reports on the results of recent research studies and comments on what is now known about the causes of the decline and the eventual recovery of this charming – and still very elusive – mammal. A feature of the book is the beautiful and accurate line drawings and cartoons by renowned wildlife artist Guy Troughton. This special edition also features a 16-page gallery of stunning colour photographs by Laurie Campbell, the award-winning natural history photographer. Paul Chanin was lecturer in the Department of Adult Education at the University of Exeter from 1977 to 1998 and since then has worked as an independent ecological consultant specialising in mammals. He lives in Crediton, Devon. Beautifully written and illustrated, very easy to use format. All you need to know about otters and how to see them. As otters have started to regain a livelihood in places where they have not been seen for years, it is becoming almost common to see their signs along rivers and near bridges. Seeing an actual otter is still largely a matter of chance, but this book will allow you to visualize the secret life that is going on so close to your own. This is a great revised and up to date edition of Chanin’s previous Natural History Collection otter book. 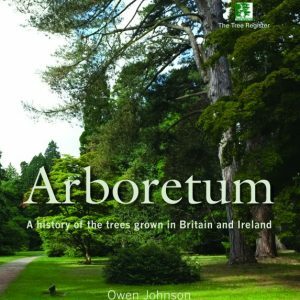 It is a lovely read and covers everything from some of the author’s own in depth history in otter research, to otter ecology, breeding, life-cycle, habitats, and how to spot an otter to recent threats and diseases. The illustrations are beautiful. 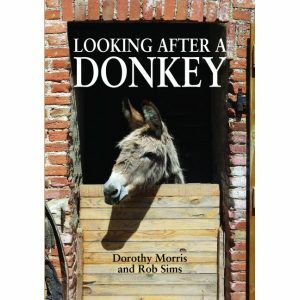 It’s a lovely read, packed with information and you can dip into it anywhere and come away with all the facts. It should appeal to otter enthusiasts of all ages. Due to the lovely pictures would make a great gift!